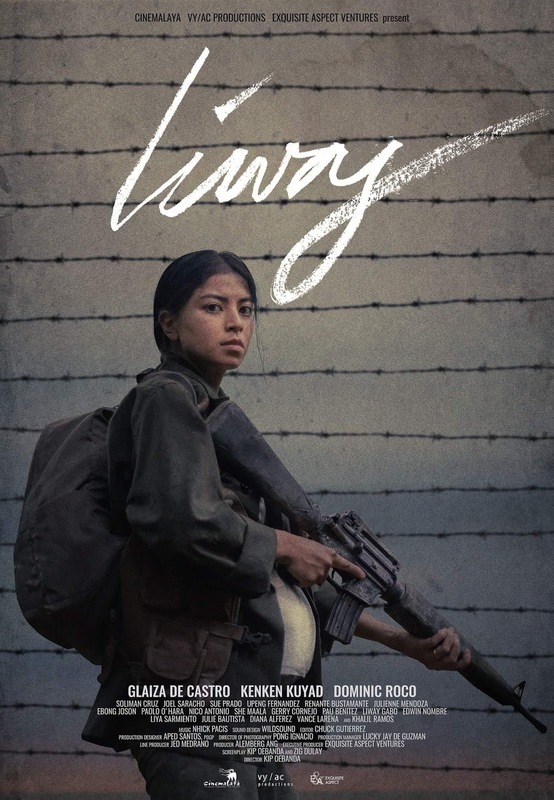 A new cut of “Liway” will be presented to viewers when it commences its nationwide run on October 10. Audiences have been awaiting this theatrical release ever since it premiered at the Cinemalaya Film Festival where it emerged as the highest grossing film of the filmfest’s 14-year history. 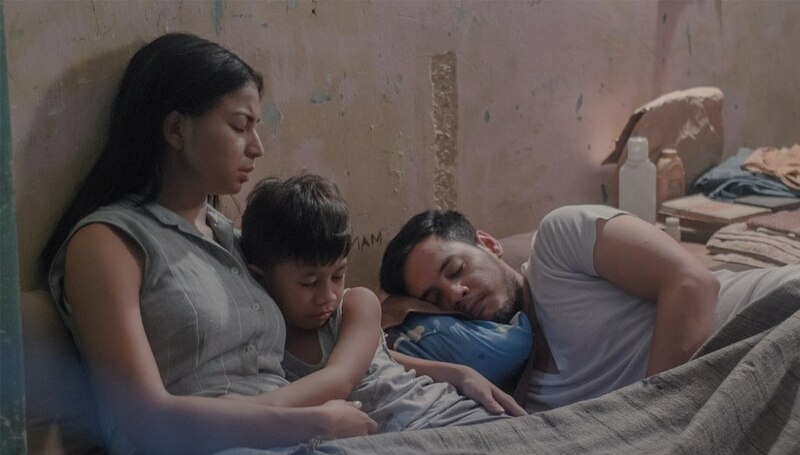 Based on director Kip Oebanda’s childhood experiences, it stars Glaiza de Castro as young mom raising her child as normal as possible in a makeshift prison camp for dissidents during Martial Law. Using stories and songs, she tries to find joy even in their difficult life. As the reality of the outside world starts creeping into the prison, she must confront the difficult reality that the best interest of the child might be living outside the prison camp, away from her. It is ultimately a story of mother’s great love for her son and the incorruptible light of truth amid dark hopelessness. Excellent reviews and strong word-of-mouth has catapulted “Liway” to be the Martial Law film of this generation. Aside from being the Cinemalaya 2018 Audience Choice, it also won Special Jury Commendation, and Special Jury Citation for child actor Kenken Nuyad. At its full-house Cinemalaya gala night, “Liway” received more than seven minutes of thunderous applause. Succeeding screenings continue to be SRO events—including the most recent one held at the University of the Philippines Film Center last September 21 to commemorate the 46th anniversary of the declaration of Martial Law. The film also features inspired performances by Dominic Roco, Soliman Cruz, Joel Saracho, Nico Antonio, Sue Prado, Paolo O’hara, Upeng Galang-Fernandez, Vance Larena, and Khalil Ramos in a very special role. Child actor Kenken Nuyad portrays Inday’s son, Dakip. The screenplay is written by Kip Oebanda and Zig Dulay. The movie is produced by VY/AC Productions and Exquisite Aspect Ventures. The theatrical version to be unveiled on October 10 includes elements not seen at prior previews. “We wanted to enhance the experience of the moviegoer as we go nationwide,” explained writer-director Kip Oebanda. “Thus, those who have seen ‘Liway’ have a reason to watch it again, and those who have not seen our movie yet have more reason to do so,” added producer Alemberg Ang. Join the discussion; catch “Liway” when it opens in theaters nationwide on October 10. Interested parties may organize block screenings; for more information, please visit the Liway Facebook page.